Aging is inevitable, we all know that. That is why many women take special care of their bodies to look younger longer. 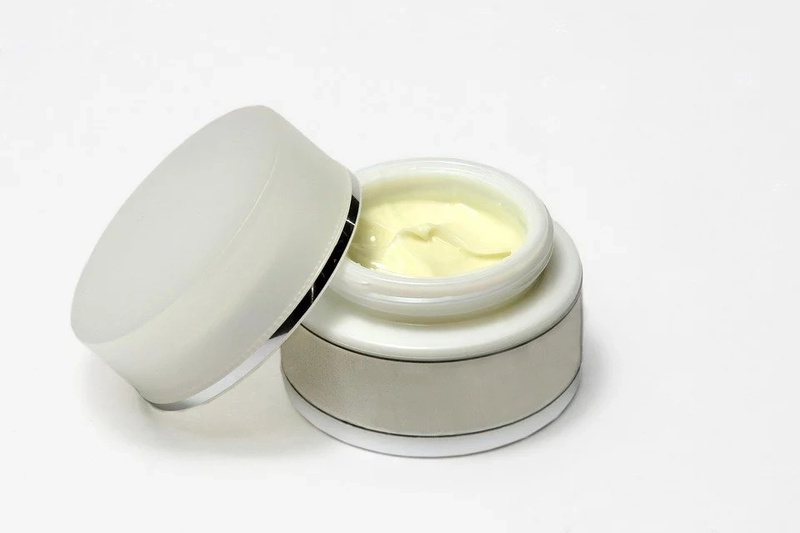 But, while we definitely try to prevent wrinkles from appearing on our face, we leave another prone, to these nasty little destroyers, area out. What we have in mind is your neck. 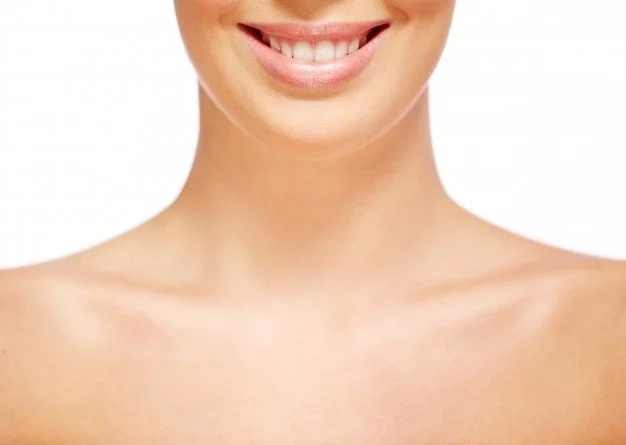 The thing is that skin on your neck is extremely thin and fragile, that is why it is likely to give in to wrinkles when the slightest chance appears. Apart from aging there are other reasons why wrinkles on your neck appear. These are – skin loosening, due to weight loss, poor diet, smoking etc. No matter the cause, we have good news for you. There are some homemade remedies that can help you deal with neck wrinkles and even eliminate the existing ones. Does that sound interesting? Let’s have a closer look at what they are! 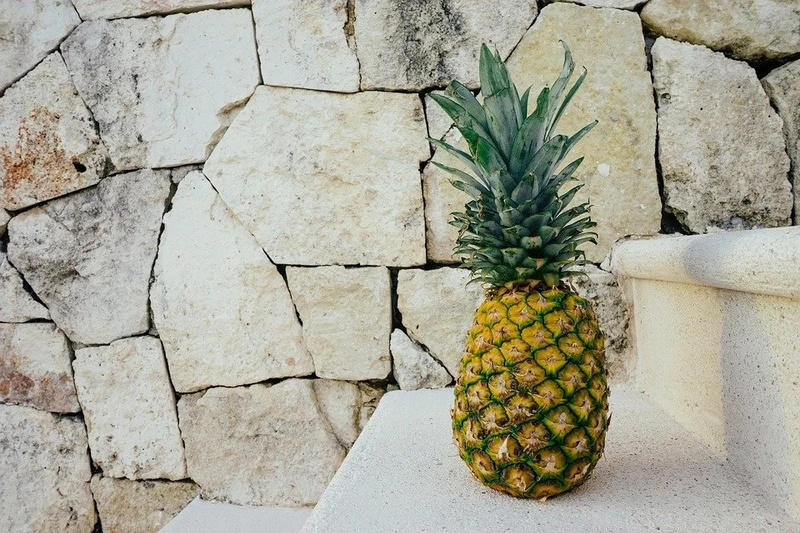 Pineapple is rich in vitamin C, and it is great for collagen production increase, which in its turn improves your skin elasticity. All you need is some fresh pineapple juice. Massage it in for about 5 minutes and then wash it off with warm water. If you keep doing it at least once a week you will see a great improvement in no time. 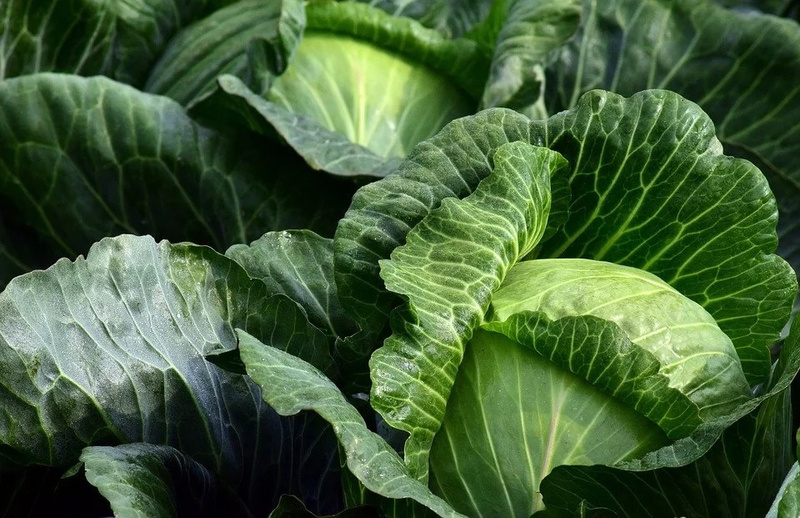 This one may sound weird, but cabbage has great skin tightening abilities. 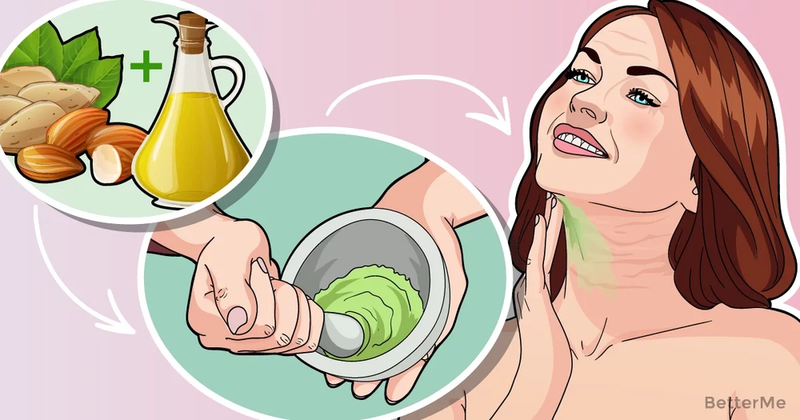 That is why if you mix some cabbage juice and honey, then place it on your neck for at least 15 minutes and repeat the procedure twice a week, you will see a dramatic affect in no time. 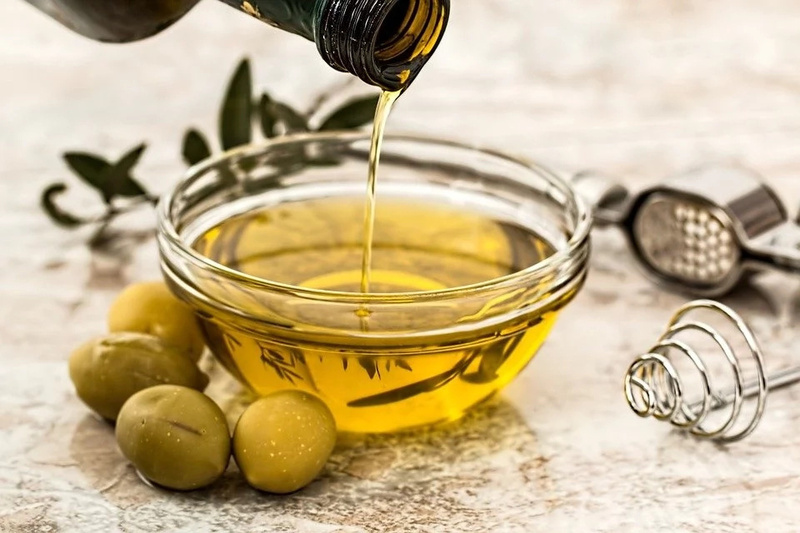 Olive oil is known for many benefits is has, especially when it comes to our skin. That is why the combination of olive oil and glycerin on a daily basis will prove effective even after one week of usage. Just mix the two and massage it into your neck every night, before going to sleep.